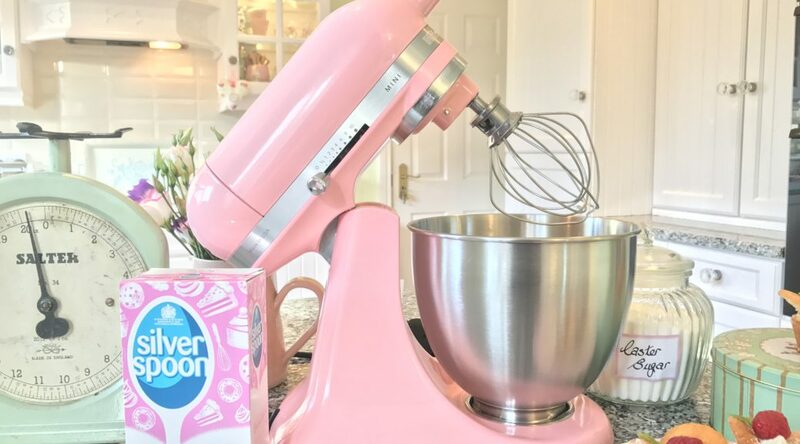 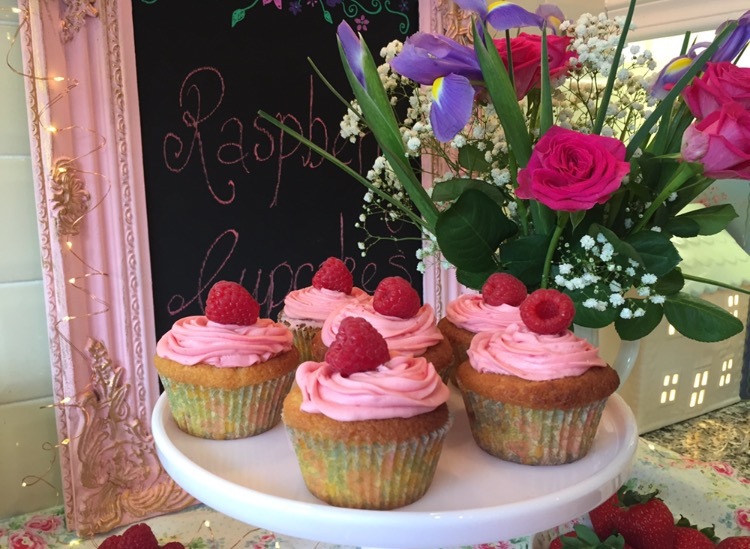 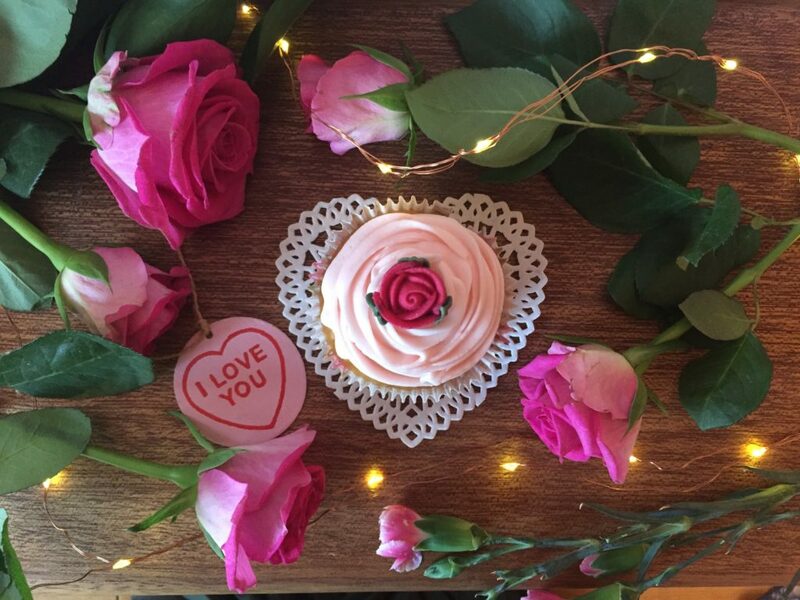 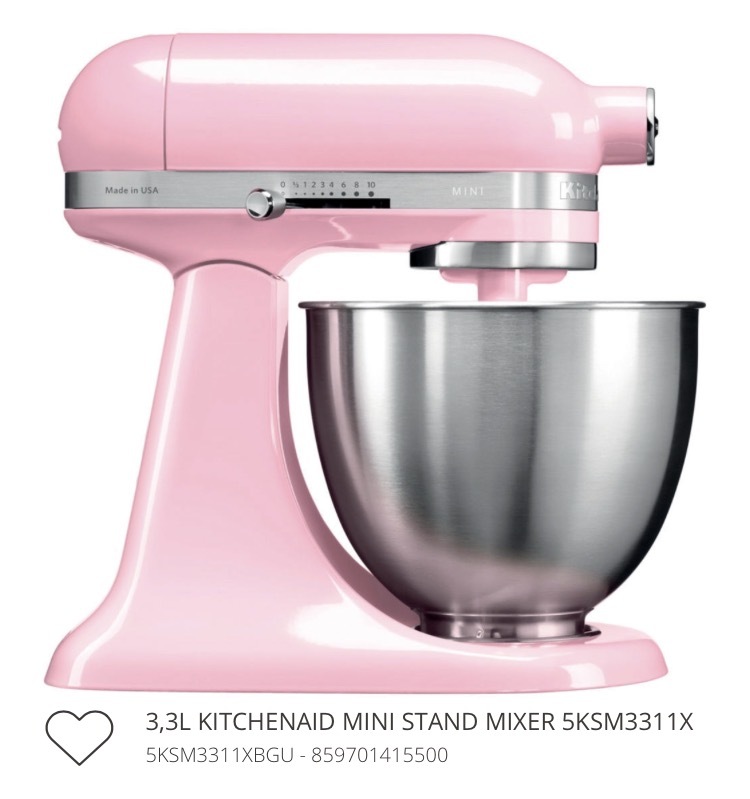 When Kitchenaid sent me out one of their Kitchenaid Mini mixers in the most gorgeous shade of pink I was beyond thrilled as I love to bake and had borrowed my daughter’s Kitchenaid mixer a few times and was so impressed with it. 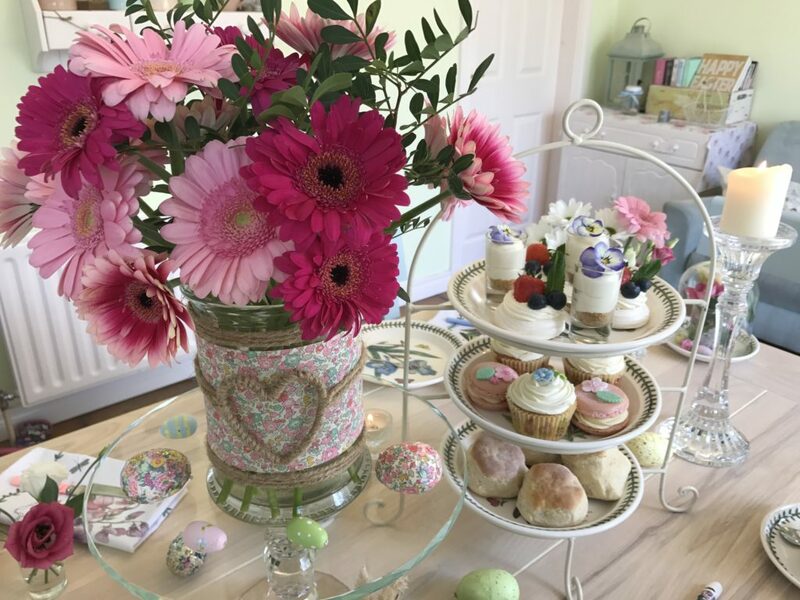 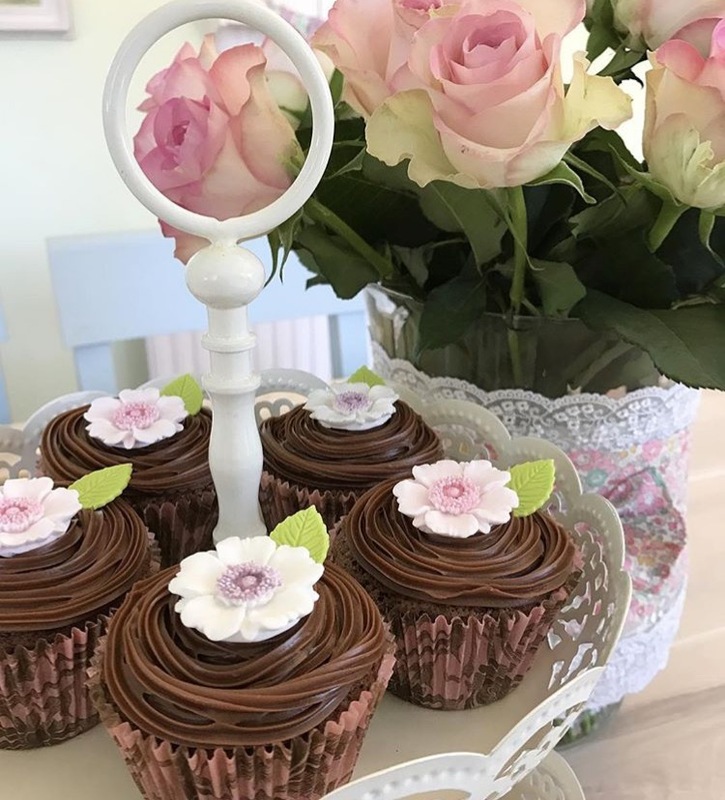 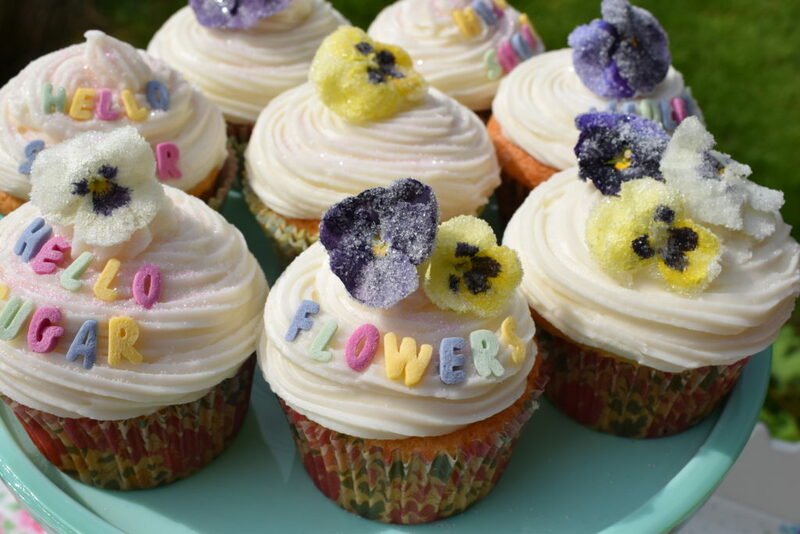 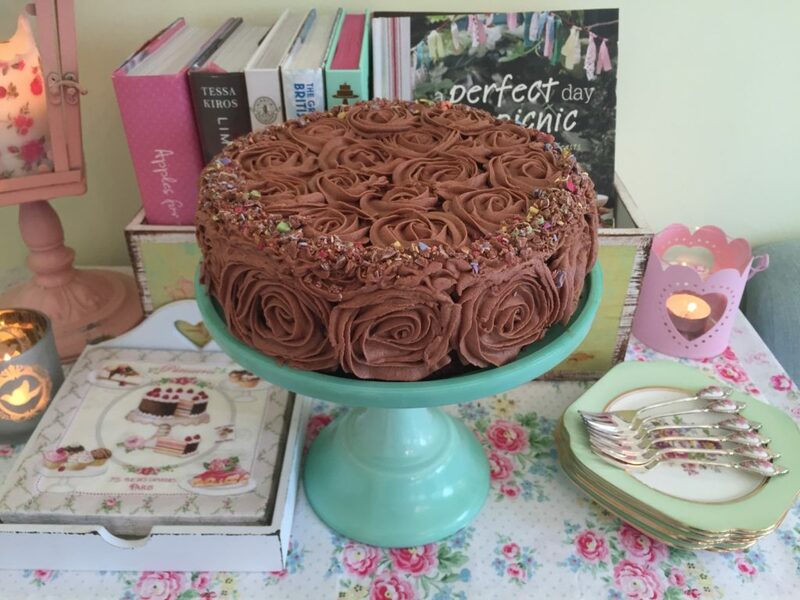 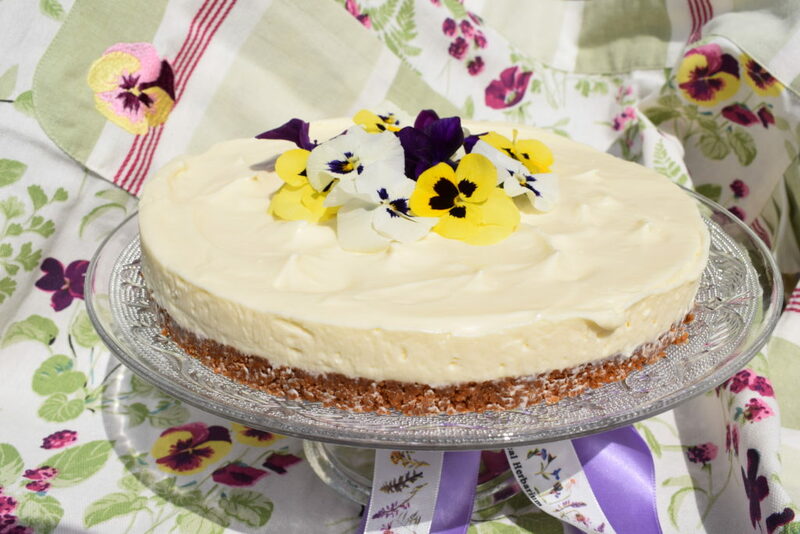 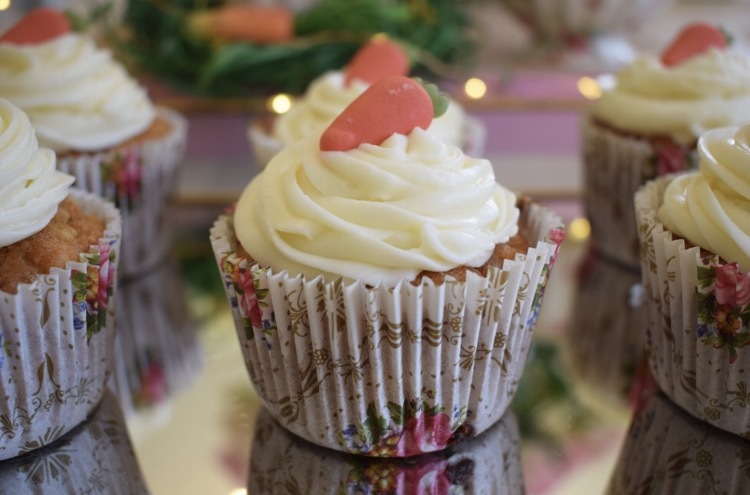 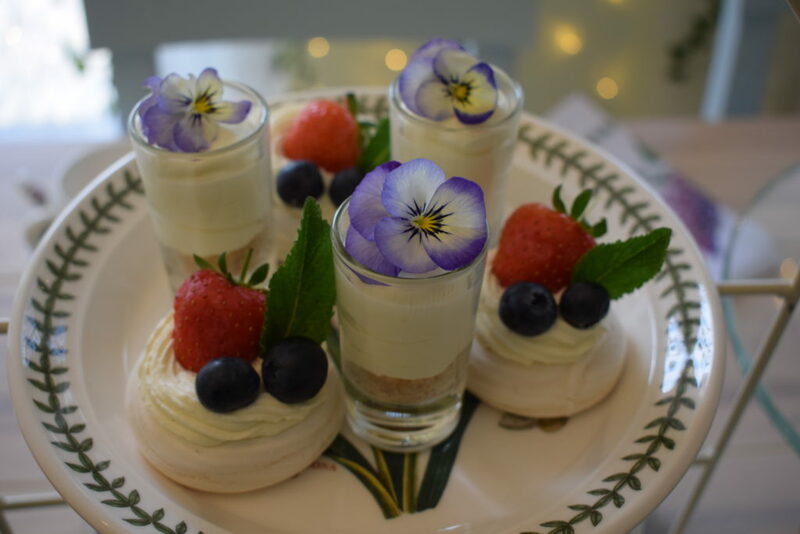 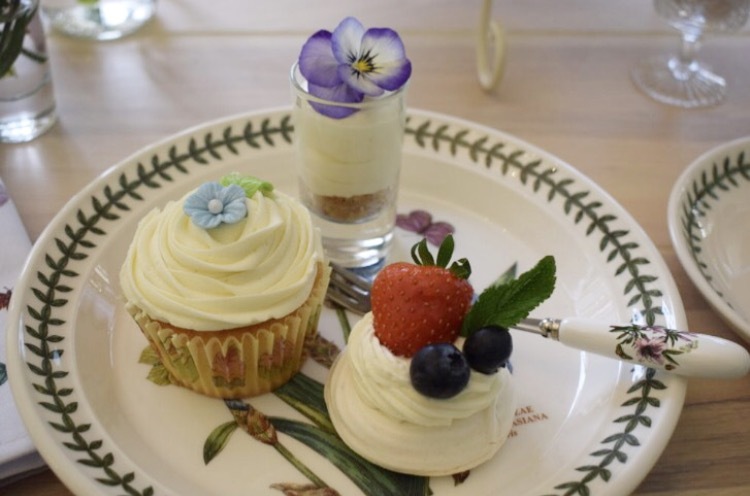 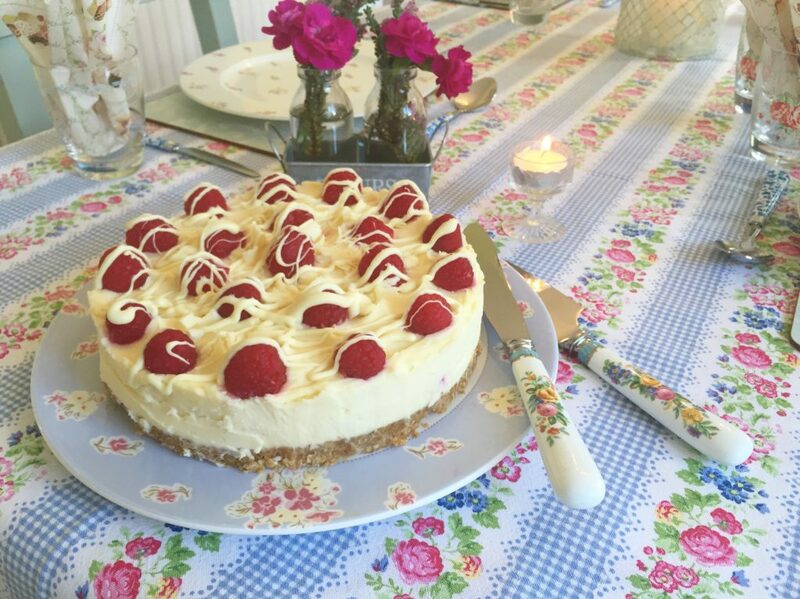 I particularly loved it for making cupcakes, sponges, cheesecakes and French macarons which are all in the recipe section of my blog. 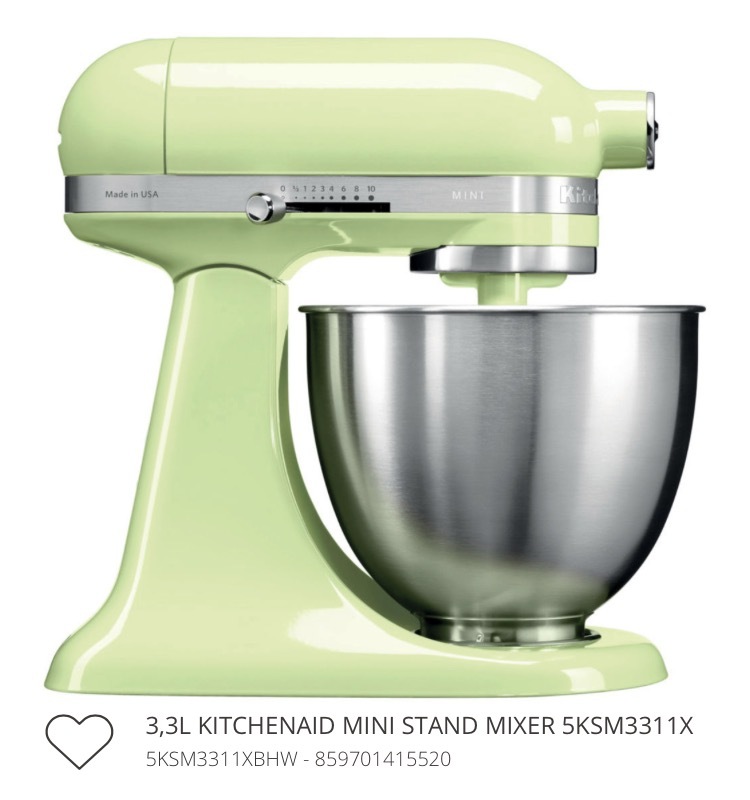 The Kitchenaid Mini is fabulous as it is 25% lighter and 20% smaller but with all the power of the other Kitchenaid classic tilt head stand mixers. 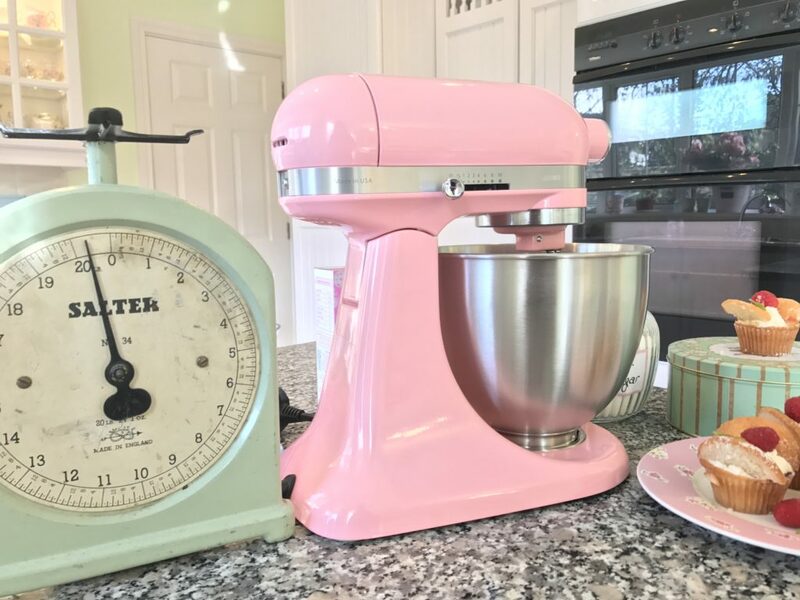 It’s ideal if you don’t have lots of worktop space and is easier to move around. 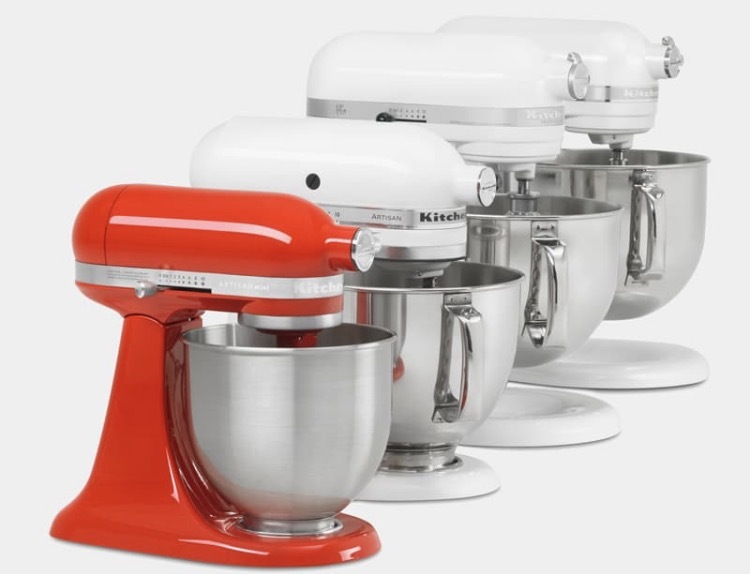 It comes in a choice of 6 different colours to suit your own colour scheme. 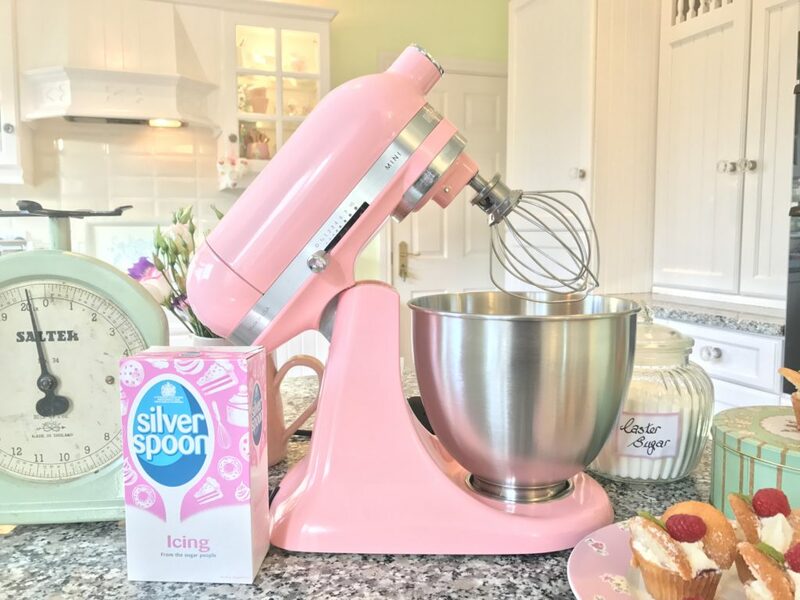 Of course I chose the pink as I love ice cream colours and especially in my kitchen as my units are painted in a very subtle shade of pink. 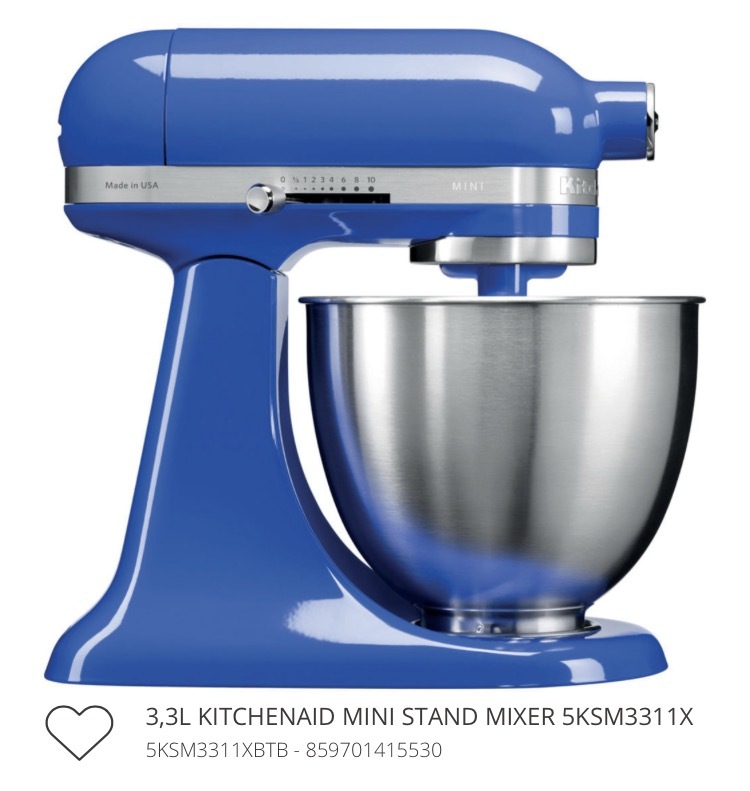 The Mini comes with a 3.3 L stainless steel bowl and three attachments, a dough hook, flat beater & wire whisk and is very easy to operate. 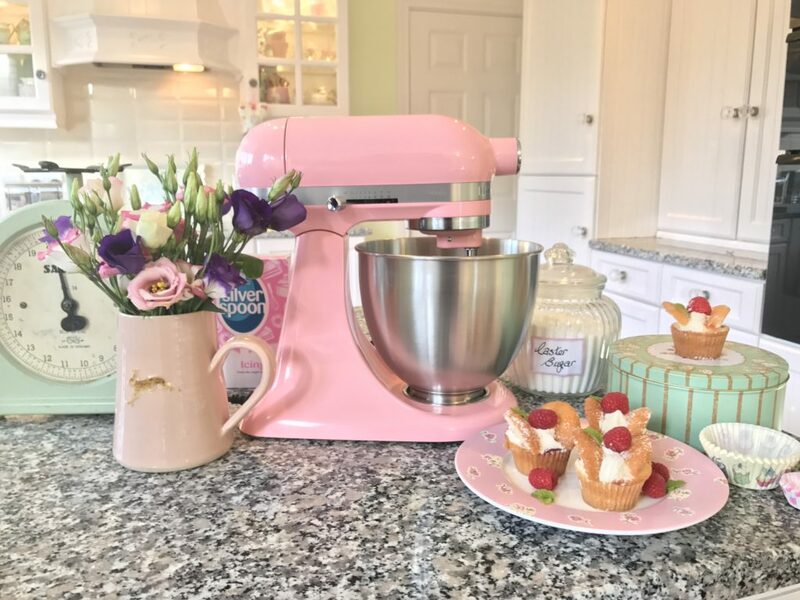 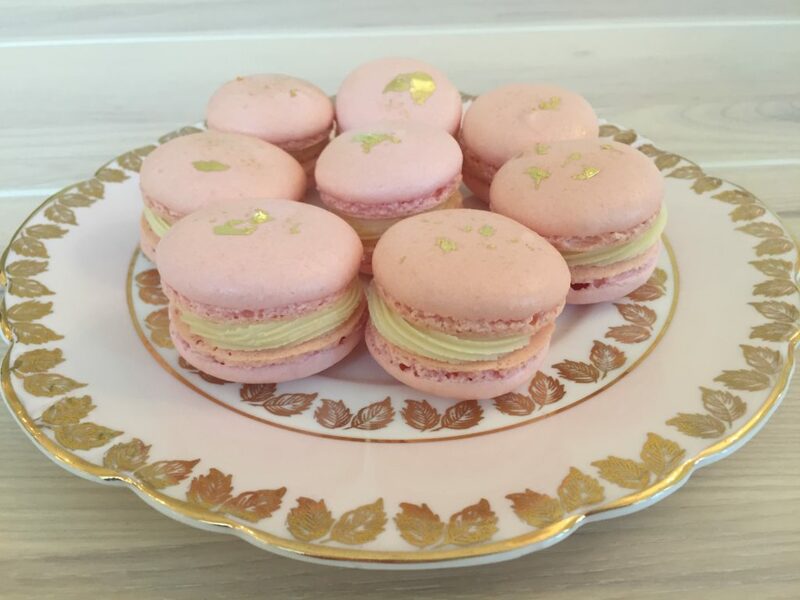 I’ve made some cupcakes & macarons already with it and it’s an absolute dream to use! 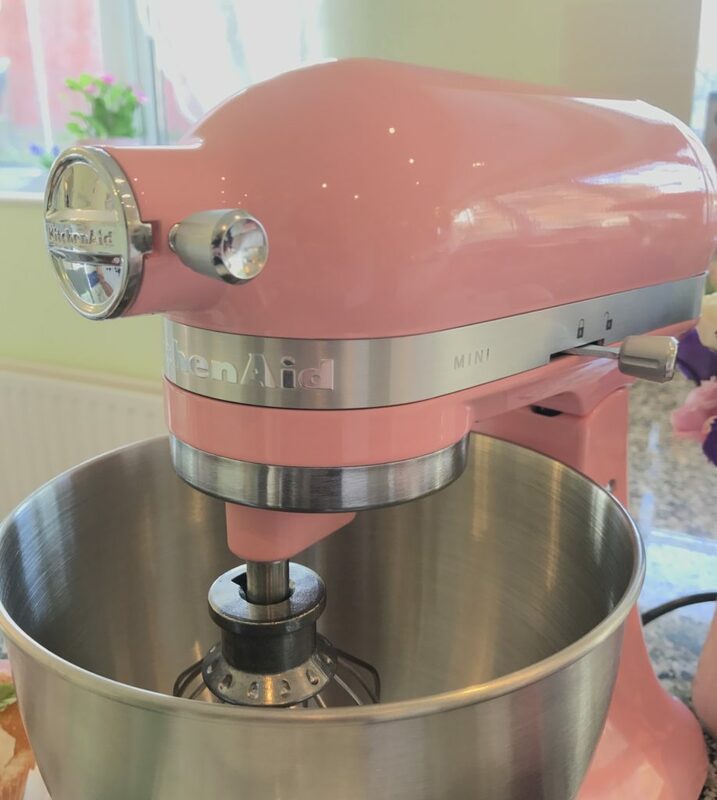 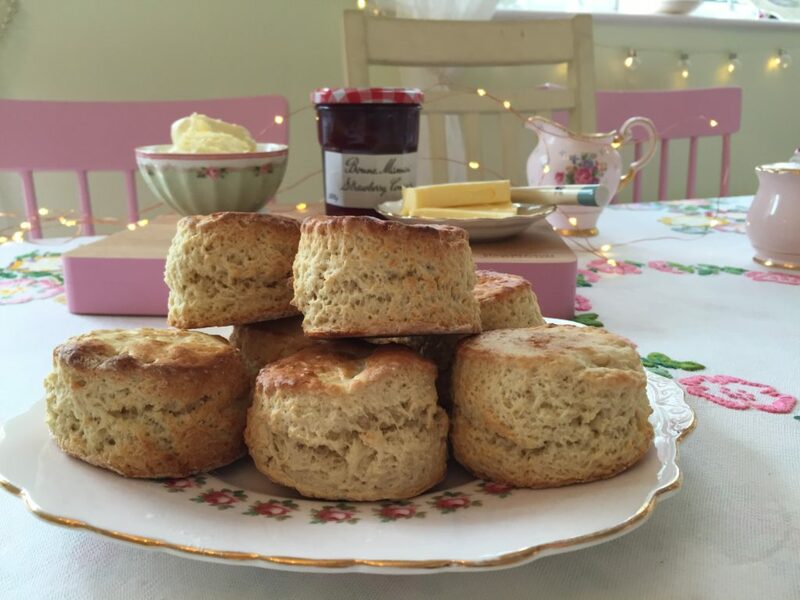 I love nothing more than putting on some music in the kitchen and baking and it’s going to be even more fun now with my gorgeous new mixer and I won’t need to borrow my daughter’s anymore which she’s rather pleased about!